If you’re looking for a way to know more about your favorite authors and their books, don’t miss the Show It Off Saturday Event hosted on Coffee Time Romance’s Facebook page. So you’ll have no problems in tuning in every Saturday and checking out who are the featured guests. And since our name is a guarantee, you know we’ll bring you the best of both, no questions about it! But it’s not just great authors and splendid books. 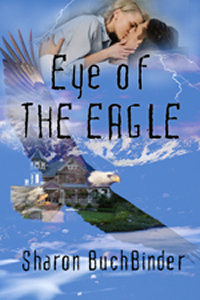 It’s also incredible giveaways, because our authors always have a little something for our readers. 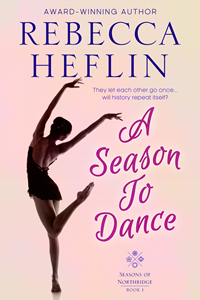 Whether it’s a free book, a free gift certificate or an exclusive piece from their collections, authors are always throwing in their best to thank their readers for their continuing and unwavering support! 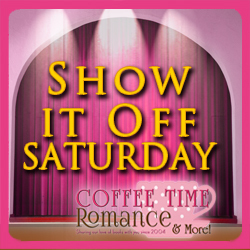 So be sure to join us on Saturdays at the Show It Off Event on Coffee Time Romance Facebook page! These are held on our Facebook group. Authors, do you want to set up an event date? Contact our eLoop Coordinator. 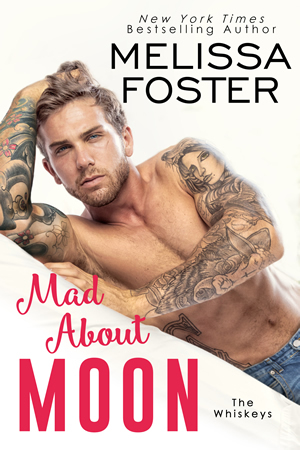 A troubled woman running from her guilty conscience has Sydney and Derrick in her crosshairs, and she’ll do whatever it takes to win her game. Will Sydney and Derrick survive long enough to be together? Get yours today!